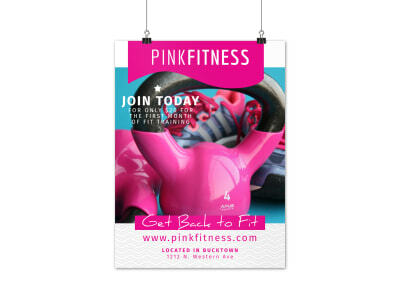 Customize our Fitness Trainer Promo Poster Template and more! 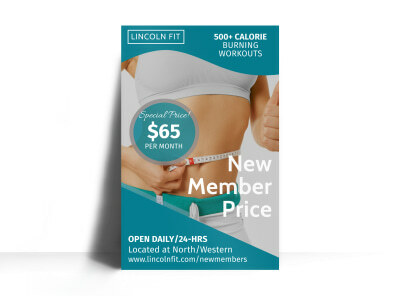 Spread the word about your health club's newest fitness trainers with this promo poster detailing their backgrounds in the fitness industry. 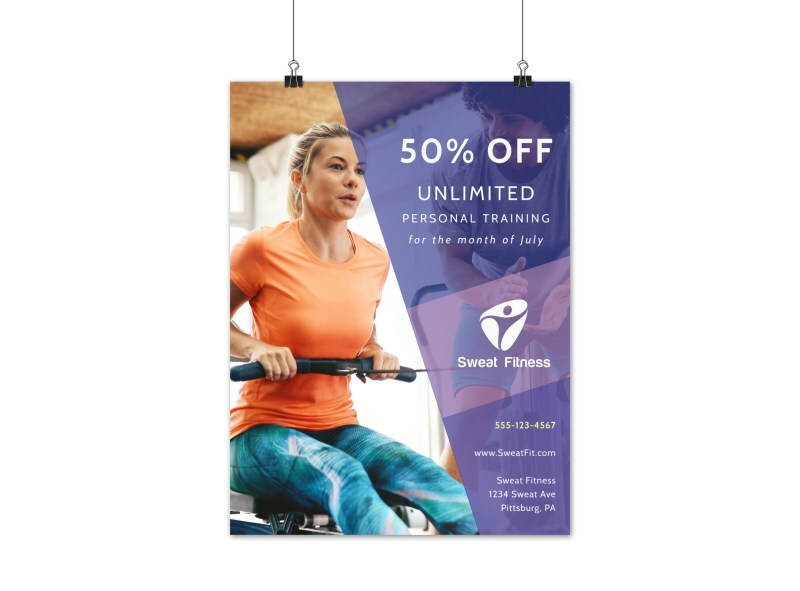 Customize your poster with images of the trainers being highlighted, along with compelling text sharing their experience and expertise. 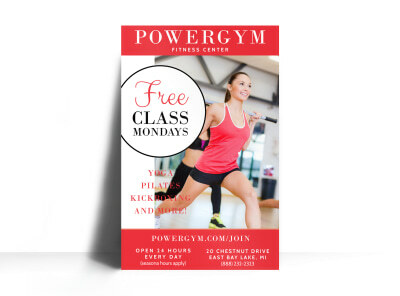 Support your staff by designing your poster today.